Motorola Moto E4’s design is identical to its other sibling where the material used on the back is made of high-quality plastic to keep the price of Motorola’s Moto E4 Plus under control. As we step further towards its front side, 5.5 inches LED is located. Inside IPS panel is used to give you better display within a reasonable price. Motorola Moto E4 Plus has packed dual SIM card slots so you can use your favorite network without any restriction. 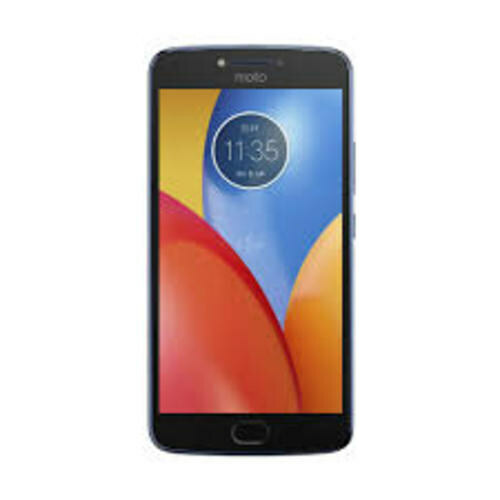 Technical specifications are also upgraded and now in Moto E4 Plus by Motorola, you will get the quad-core processor to manage your all the data processing. The processor is installed on top of Mediatek chipset which is alternate to snapdragon. Motorola Moto’s E4 Plus brings you the Mali T720 MP2 GPU so you can enjoy the high-quality graphics while playing games.